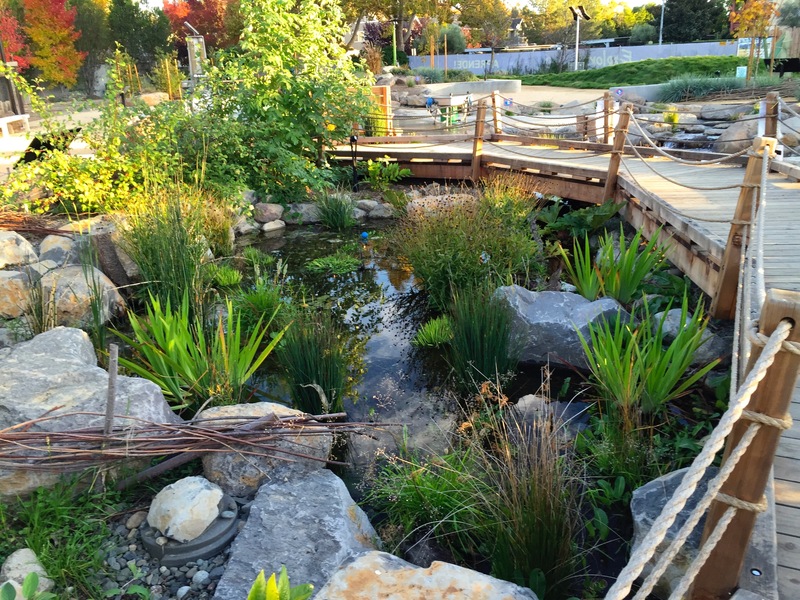 Your home yard is the first thing that most people see when they look at your home, which is why it is essential for you to develop landscaping for your surrounding area. Landscaping is not just a way to impress your neighbors, but it could also enhance the overall value of your property, and also make your home a healthier and happier place to live. If you want to design low-maintenance planting beds for your home yard, you can consider landscape edging. It will not only pave a proper pathway but also create well-defined lines for a professionally finished appearance of your yard. 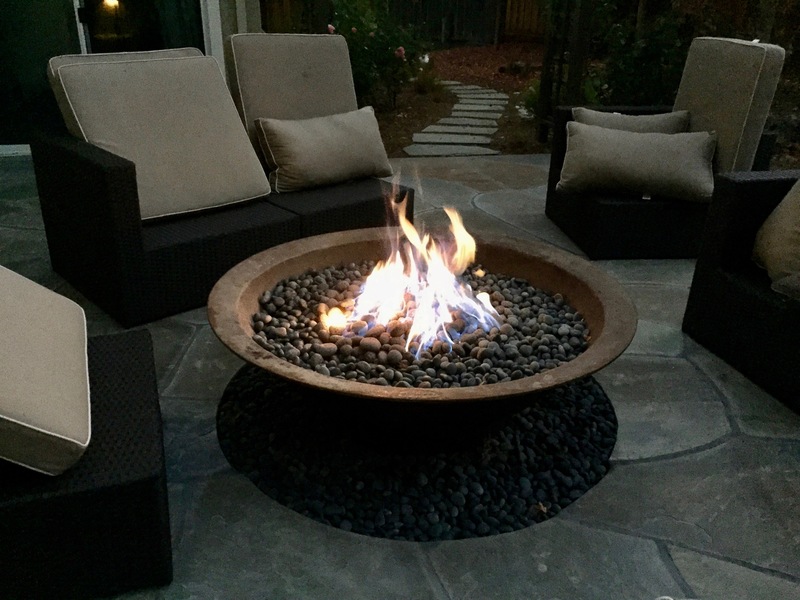 You can either hire a professional landscaping contractor or contact the landscape companies in Santa Rosa that offer residential and commercial landscape edging solutions to their customers. It is important for you to know that landscape edging refers to a barrier that is inserted between rock beds, grass, or garden area, and its prime motive is to prevent weeds and grass seeds from overrunning other areas of your yard. So, in order to create a healthy landscape, you can consider using various landscaping products like wall blocks, brick paver, natural stone and metal edging for landscape edging. Some of the commonly used landscaping products are listed below. Natural Stone– Natural Stone boulders provides separation and a barrier that also adds dimension, while providing separation. 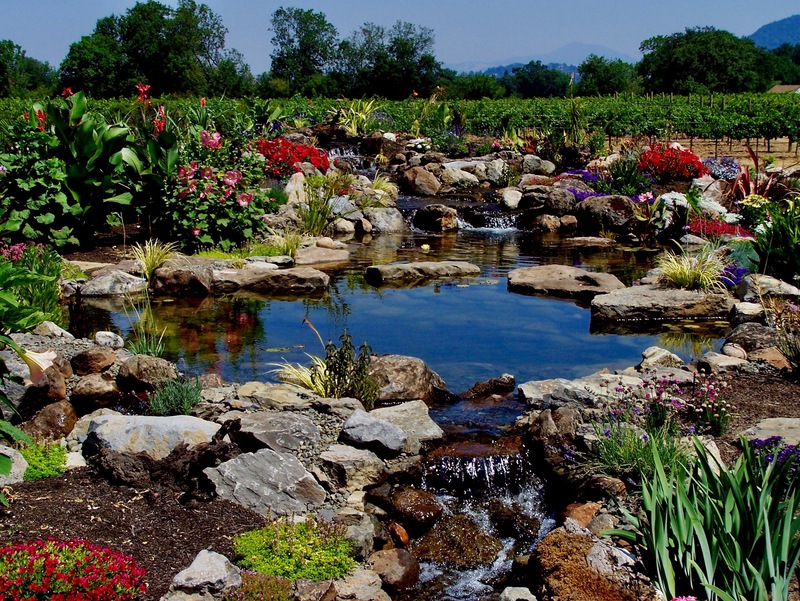 Natural stone can also be used to raise a garden bed for better viewing. 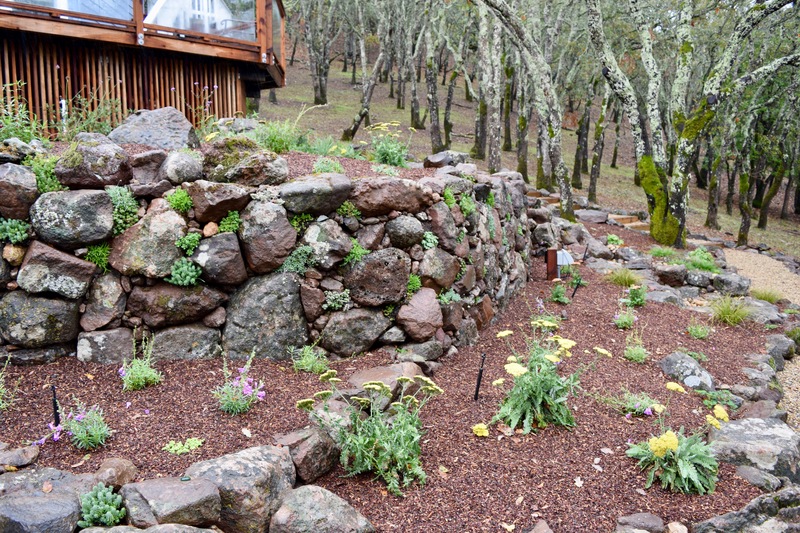 Some natural stone such as Sonoma Fieldstone has moss and lichen on the top of the stone that adds beauty and a softness to the stone. Wall Blocks – If you want to design gentle curves, retaining walls, or raised garden beds, you should consider integrating wall blocks in your landscape. Wedge-shaped concrete wall blocks are the perfect landscaping products for constructing elevated garden beds, and designing gentle landscaping curves. You can also use concrete wall blocks with natural stones like travertine or flagstone, and build a healthy landscape for your home. Wall blocks are very versatile in the landscape and come in many different sizes, textures and colors. Block Pavers – Block pavers are also an excellent landscaping product that can be used for building through curved areas or straight lines. Concrete pavers are produced locally and provide a great flat mow strip around lawns or define garden bed with a variety of sizes, textures and colors to work with. There are many other landscaping products that you can put together to build a healthy landscape in your home. 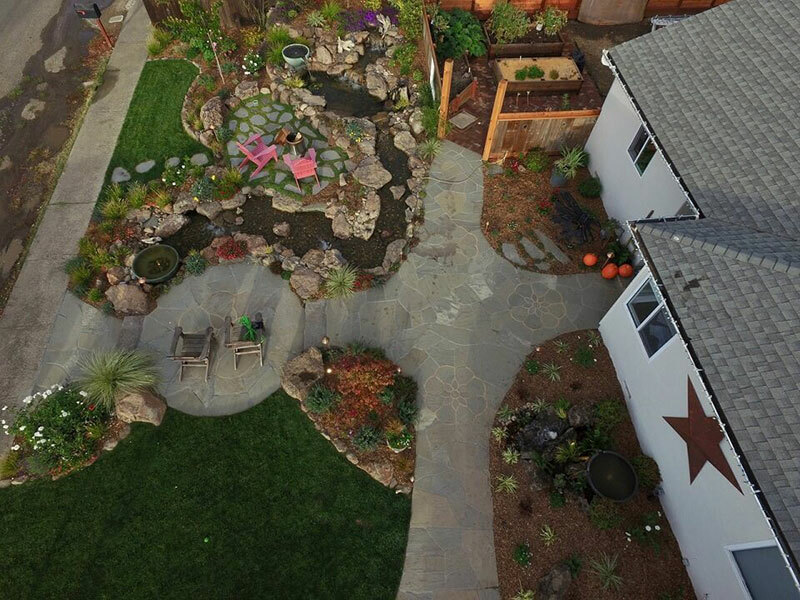 For more information on residential and commercial landscaping products, you can contact Sweetwater Landscape at 707-887-0140 or visit their website Getpond.com for more help.